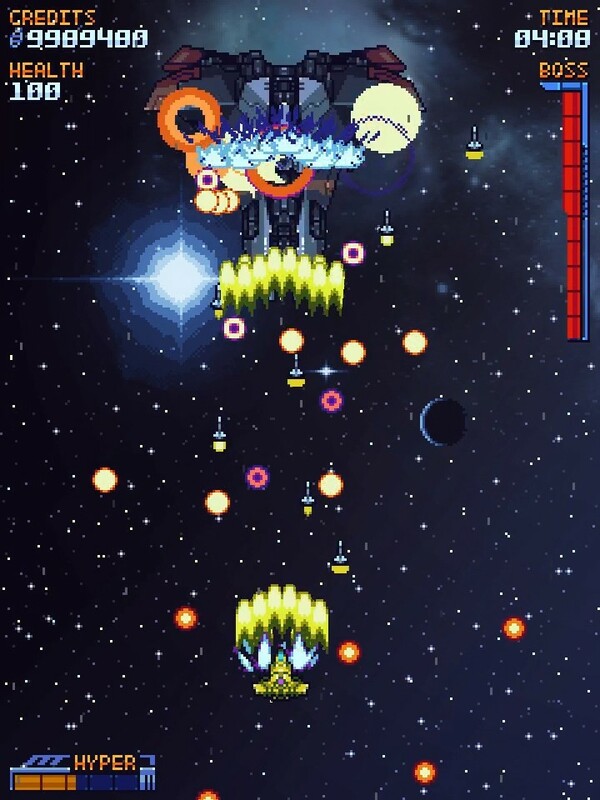 Super Galaxy Squadron is finally released, grab it NOW! 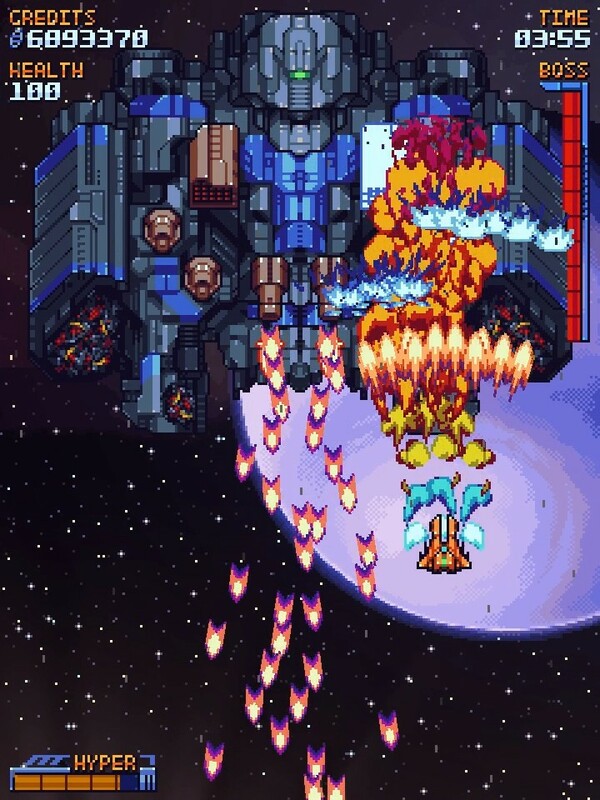 Oh boy, be still my shump (Shoot em’ up) heart, because Super Galaxy Squadron is playable at PAX South and is live on Steam. And if you weren’t hype to what Super Galaxy Squadron, let me break it down for you. It’s a top down scrolling shooter, 6 stages of madness, 14 ships to choose from and a jamming soundtrack by Random Encounter. 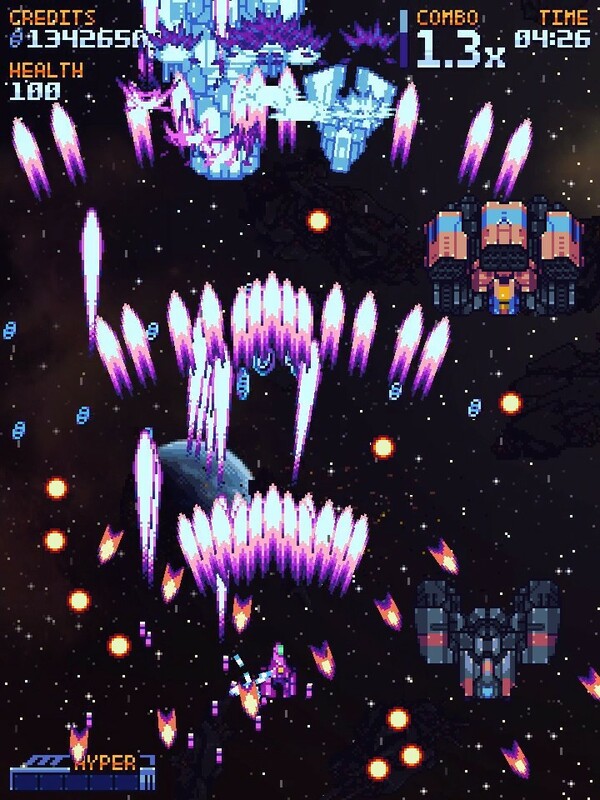 And while it may look like a bullet hell shooter, it isn’t. If you love a good shump, definitely jump on this. Also as an added bonus, the title is currently $6.79 and likely will go back up after PAX South, so grab it now. Tell me these screens don’t look good? Now, where the hell is my joystick, it’s time to get my SHUMP on!